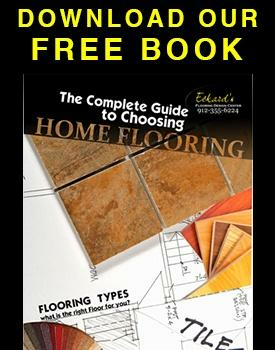 "Eckard's Flooring ROCKS and if you're thinking about putting new flooring in, whether it be hardware or carpet, don't hesitate to give them a try! And NO, this is not a paid endorsement!!! 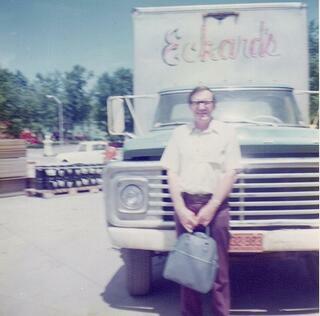 ;D."
The first Eckard’s store began in 1960, when Mr. Eckard moved off the family farm and opened his first operation as a hardware store in Stanberry, Missouri. 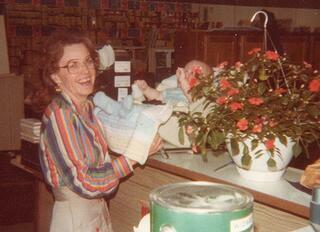 The business later evolved into selling home improvement items like carpet, wallpaper and kitchen tile. 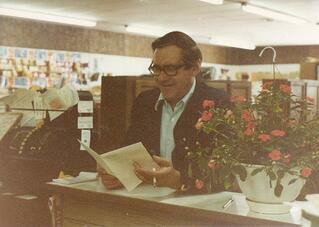 The family business expanded with a second store opening in Creston, Iowa in 1973. In 1985, they opened a store in St. Joseph, Missouri and in 1993 they expanded to Des Moines, Iowa. 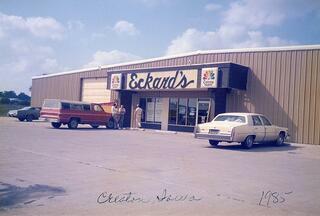 Eckard’s Flooring later expanded to Savannah, Georgia after Dane Eckard graduated from the Savannah College of Art and Design. Today there are five stores serving the specific needs of their own community, with flooring as the core business.